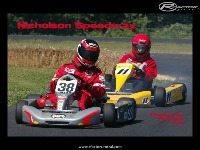 Karting track located in Chestertown Maryland. Track is only .25 mi long so the laps go by very quickly. Links to replay videos and real life videos. This is my first track. What a learning experience!!! 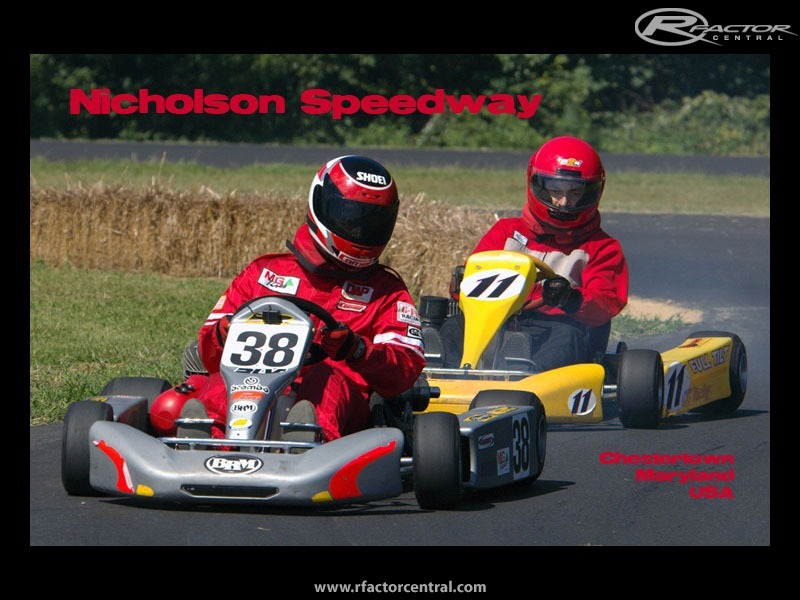 Bros rFactor Dedicated server is currently hosting Nicholson For anyone that wants to attempt a Hot lap in the Intercontinental A mod. Released v1.001 less than one day after v1.000 . Forgot to include loading screen. File was mistakenly packed into .mas file. Sorry for the beginner mistake. If you have installed the beta or any version previous to 1.001 delete that version before installing the new version. I hope to start work on a second track soon!!! 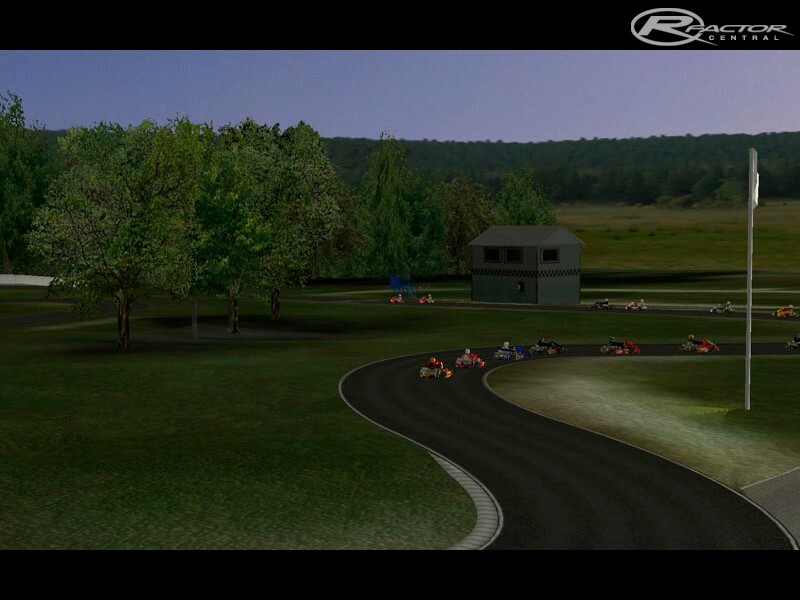 There are currently no setups for Nicholson Speedway. Add a Setup. I like to learn normal option of my computer which I have according to the latest and new update information. Basically there are only few things online which describe about the help microsoft windows 10 . Some wrong option may be obstacle but after read it, you can learn you can prevent it. Anyone that experiences a missing sky.mas error should watch this youtube video. I explain in the video what is wrong and how to fix the problem. 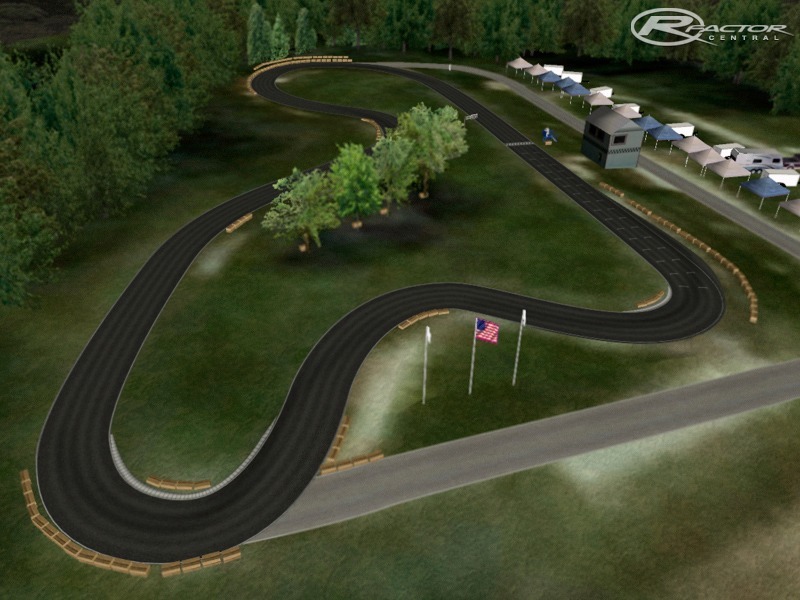 Thanks for the track brings back memories as when I lived in America I raced there once in State Championship in Jnr Sportsman 1 I think it was called. 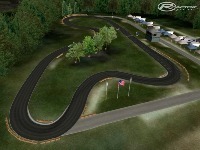 Is there anybody out there who could make Sandy Hook Speedway as that was my home track and I would be really greatful. Edit, seen the Sandy Hook thread, good work can't wait for it. I'd like your permission to develop a wet version of the track. May I?